We’re heading into fall, which means that tons of the year’s biggest games are getting ready to release. Call of Duty: Black Ops 4 is one of those games, changing what people traditionally know about Call of Duty. This year’s game is getting rid of the traditional single-player mode to put a deeper focus into what people who love Call of Duty usually play: multiplayer. Thanks to the kind folks over at Activision and Treyarch, we’ve got a bunch of Call of Duty: Black Ops 4 multiplayer beta codes to give away, just for PlayStation LifeStyle readers. The beta is running through this weekend, ending on Monday, August 6 at 10 am Pacific. A second beta will take place the following weekend. As a bonus, this beta client will be updated to support the Blackout beta when it happens in September, so you’ll have the opportunity to try out Call of Duty’s take on battle royale. Entry is simple. Visit our Facebook page and comment, like, and share the giveaway post. You can also head over to our Twitter (@PSLifeStyle) to follow us and retweet the giveaway tweet. And finally, we’re rewarding our loyal readers who comment right here on the giveaway post. Check the Rafflecopter widget below for more ways to enter. We’re spreading the winners out across our site and social media platforms, so be sure to enter all of them for a bigger chance to win. Giveaway is for North America only. PSN Codes are only redeemable on NA PSN accounts. The giveaway is running throughout the day Friday, August 3, and we’ll be selecting the winners quickly to be able to jump into the beta. If you are selected as a winner, we will be reaching out to you through the contact information provided through the above widget. Don’t miss our own impressions of Call of Duty: Black Ops 4’s multiplayer from the reveal event earlier this year. 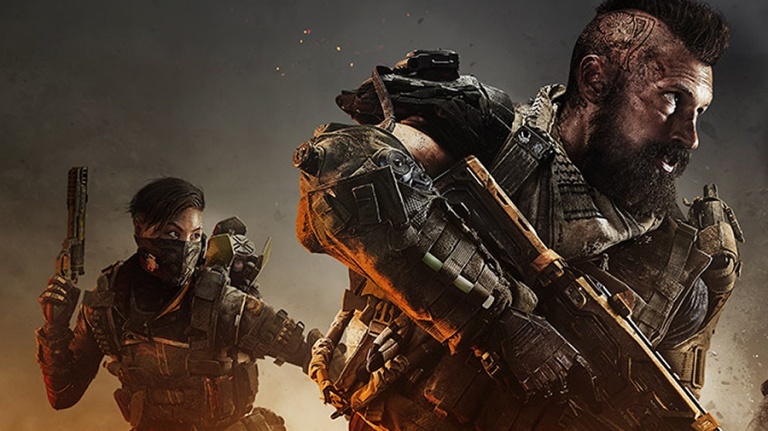 Good luck in our Call of Duty: Black Ops 4 Multiplayer Beta giveaway!